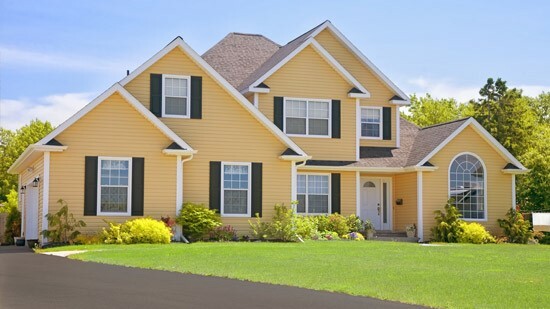 Tristate Roofing provides exceptional roofing and remodeling services to both residential and commercial customers. The roof is your first line of defense against rain and other weather events that could damage your home. Protect your biggest investment by installing Olympia roofing that offers impressive features along with style that will boost your curb appeal. Your Olympia roof replacement is too important to give the job to the lowest bidder. Instead, choose Tristate Roofing. Our family-owned business provides high-performance roofing at competitive prices. We only install roofing from trusted manufacturers with a proven reputation for quality and who stand behind their products with industry-leading warranties. If you have a small leak or have noticed a missing or loose shingle, an affordable Olympia roof repair may be all you need. We can quickly identify and repair your roofing issues and ensure that your home is fully protected from potential moisture damage. You’ll have peace of mind knowing that the job will be done right when you choose our award-winning Olympia roofing specialists. We got you covered®! In addition to our residential services, we also provide Olympia roof installation for businesses. We can handle jobs of all sizes for any type of building. Tristate Roofing has A+ accreditation from the Better Business Bureau and has won many industry awards. Our commercial roofing team has the expertise required to provide your business with an attractive, durable result. Doors: From stunning French patio doors to secure entry door systems, our products are designed for long-lasting curb appeal, efficiency, and protection from the elements. Gutters: Home gutters protect your landscaping, roof, and siding, and we offer replacement and gutter guard installation services to get you the gutter system that you need. Windows: With our highly efficient replacement windows, you’ll save money on energy costs, while our customized styles create a beautiful, comfortable home environment. If you need roofing repair or replacement, call the trusted team at Tristate Roofing. Contact us for more information about our services or to schedule a free design consultation and estimate. Call today or fill out our simple online form now to get started.